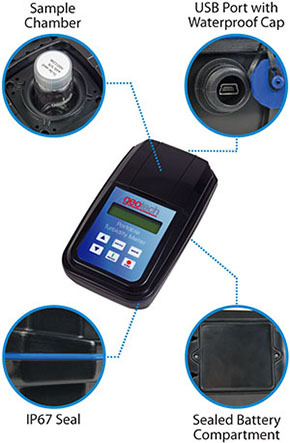 The First Waterproof Portable Turbidity Meter! 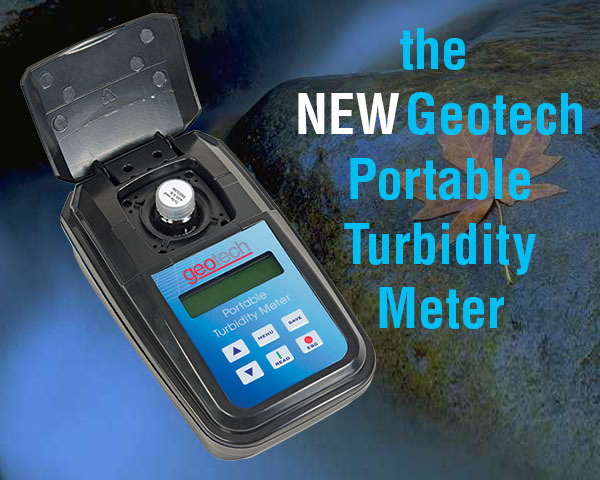 The new Geotech Portable Turbidity Meter is the only turbidity meter on the market that is completely waterproof, and even floats in water with the lid open. 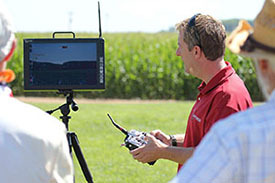 Geotech's interactive training experience builds Unmanned Aircraft System (UAS) aviation confidence with specific content and professional drone flight instruction. Geotech's pilot instructors have more than 50 years of combined aviation experience. 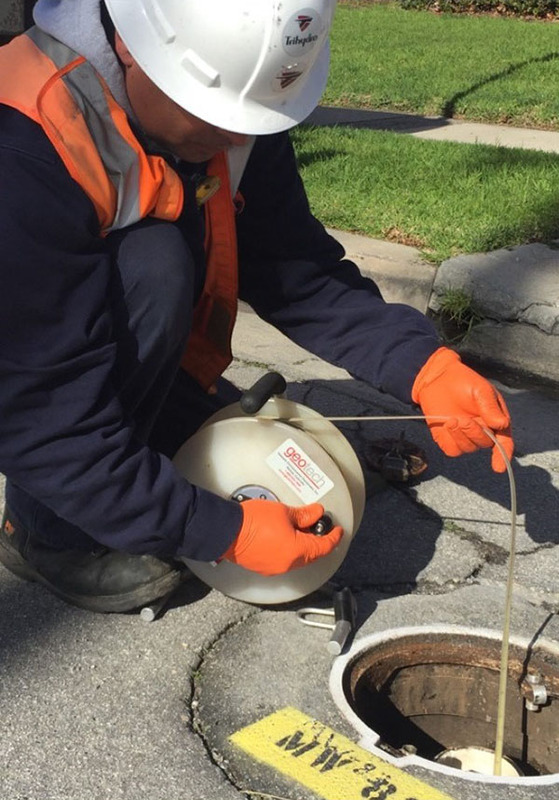 Shane Osaki, an Assistant Staff Engineer with Trihydro Corporation, took this picture of Emilio Alvarado conducting spring groundwater gauging at a Los Angeles terminal site with a Geotech Interface Meter. White version with case and power cord. The USGS will host the 2017 Regional Water Data Conference at the The Davenport Grand Hotel in Spokane, WA. This conference provides a collaborative forum for all water data collection and processing activities. 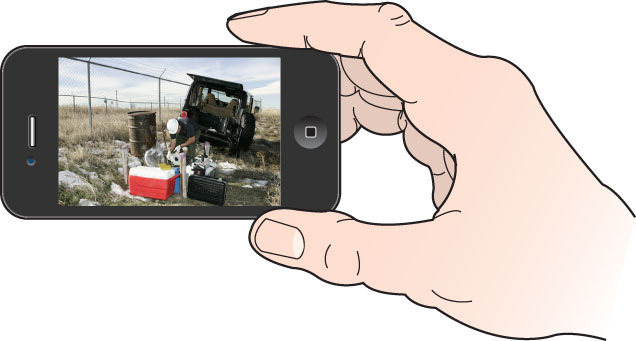 We will be there to share our latest and greatest technology with USGS hydrographers. Visit Geotech at Booth #610 to view our Leptron unmanned aerial vehicles, and learn how they can provide your company or agency an aerial perspective. Get ready to have a grand time at the 2017 Colorado SWANA Annual Conference at The Steamboat Grand Hotel in Steamboat Springs. The conference will feature nine informative technical sessions, and a business meeting. In 2017 the North American Solid Waste Association’s WASTECON® conference co-locates with the International Solid Waste Association’s World Congress to offer two exciting international events in one location. ISWA World Congress & WASTECON® 2017 are the premier solid waste industry-focused conferences that brings you the latest news, education, advancements and products to help you achieve success in your business, all in one setting. 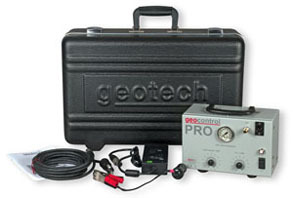 Geotech will be there in Booth 319 to show and demonstrate our latest landfill equipment. Make sure you don't miss this must-attend event! 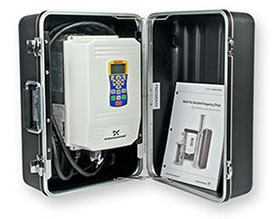 Visit us at the largest water quality event in North America! The latest in water quality research, technology and services will be on display at WEFTEC 2017. WEFTEC offers the best water quality education and training available today and is a leading source for water quality developments, research, regulations, solutions, and cutting-edge technologies. Geotech will be at Booth 1808. EnviroFest is an exciting opportunity for environmental professionals to network, learn, and share ideas and dialogue with environmental and engineering organizations, consulting firms, government agencies, academic institutions, and job seekers. 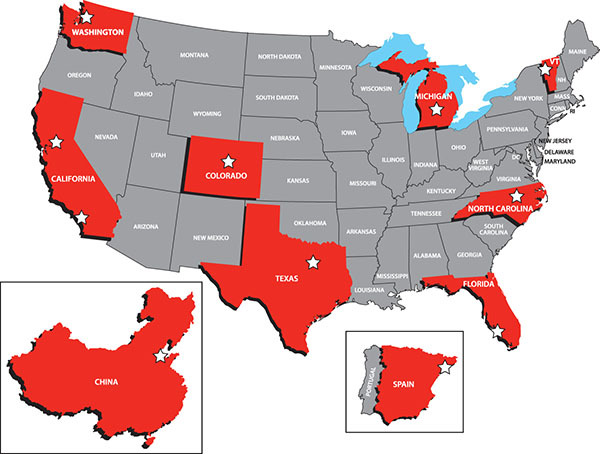 The Society of American Military Engineers (SAME) Denver Metro Post (DMP) is hosting the 2nd Annual Design and Construction Issues at Hazardous Waste Sites (DCHWS) West. This is a 2 1/2 day event providing the latest techniques and challenges when working at Hazardous Waste sites. Prices and promotions mentioned in this newsletter are valid through August 31, 2017. 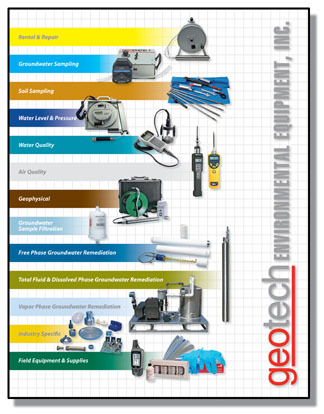 © 2015-2017 Geotech Environmental Equipment, Inc.